After being passionate of RC stuff for good number of years now, Wltoys is my next best brand after Syma (anything toy grade). 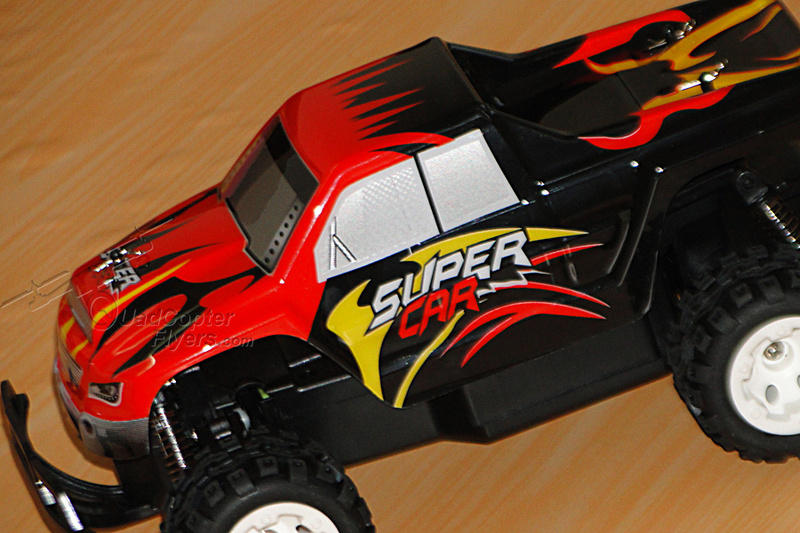 It might be drones, helicopters or RC Cars, they have good portfolio in every segment of toys. in-addition to its good brand and market value, especially in the European countries, WL Toys is now making its presence globally. 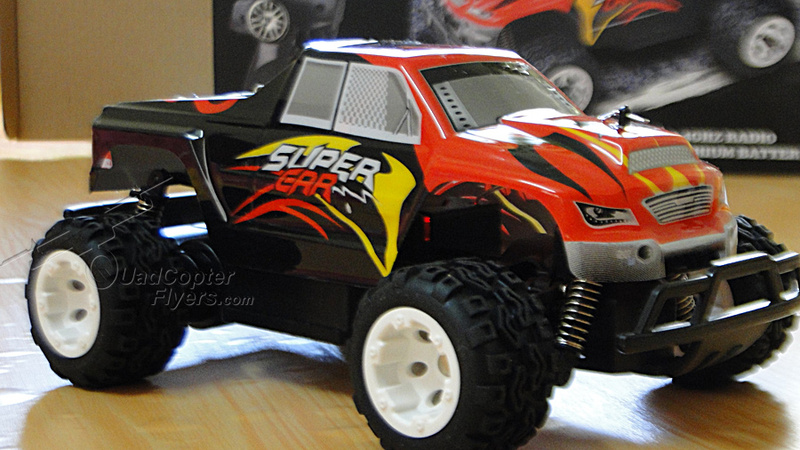 Here is something relative to RC - Not flying ,but its time to have some Fun With RC cars, the purpose that i ordered this monster car, is to have some FPV indoors for $20 or less.WLtoys L343 1/24 2.4G Electric Brushed 2WD RTR RC Monster Truck, is my choice. 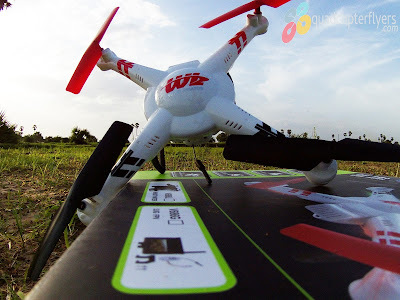 you might be interested to check my previous article of CAR Beach FPV and its required stuff, read here. 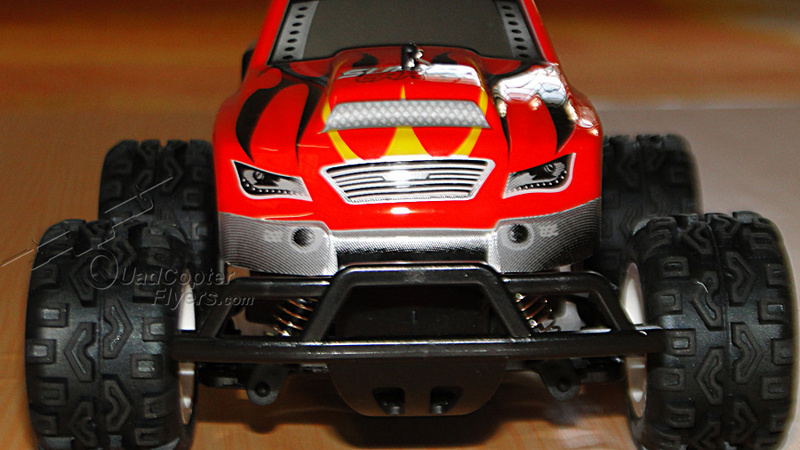 2WD electric RC monster truck RTR. 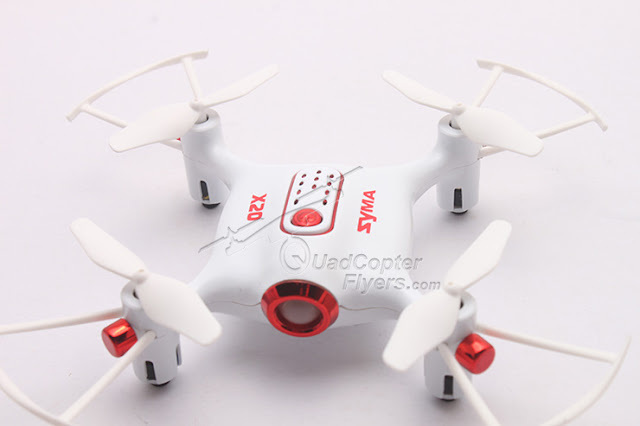 Wltoys L343 includes long - range 2.4Ghz radio without interference. 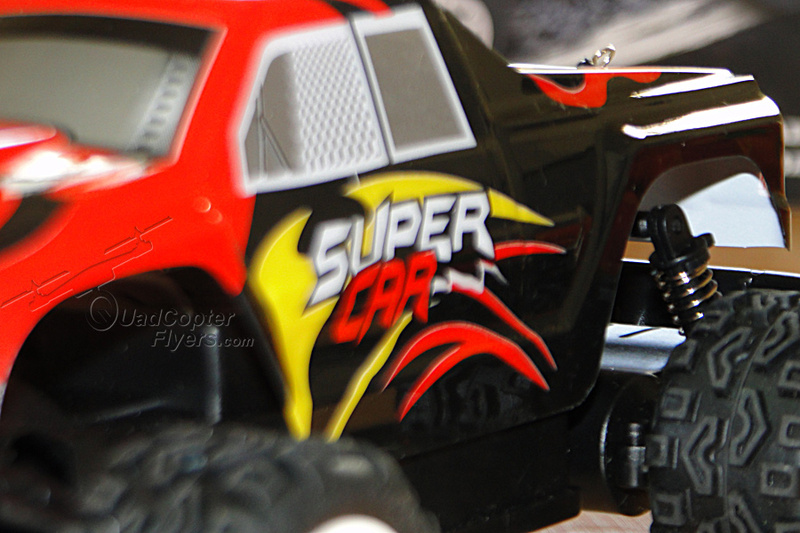 Independent suspension on all four wheels with high quality rubber tires. 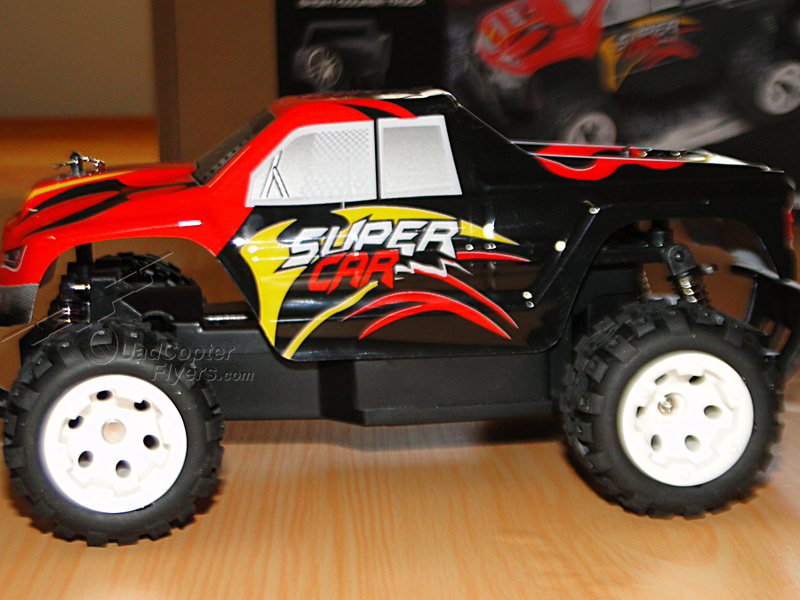 Up to 25km/h of high speed, with Forward, backward, right and left steering. Unboxing, Perfectly packed to Get started! The package is compact. Worth mentioning, its one the best packed shipments i received from China besides my WLToys 10428A, thanks to RCmoment.com on shipping terms. 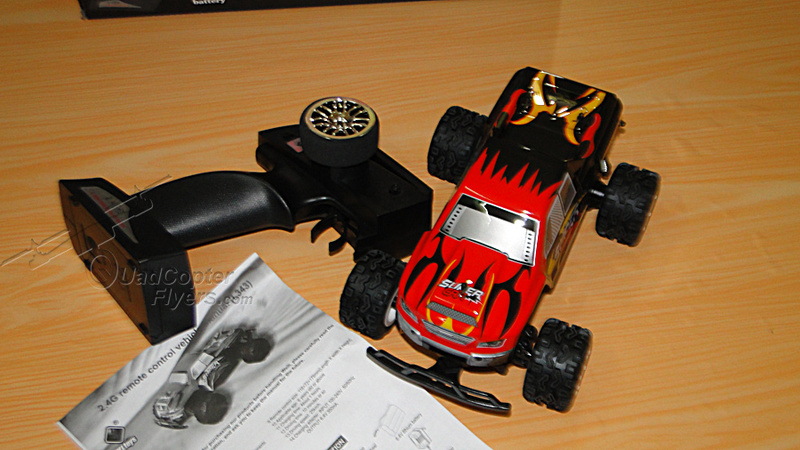 Out of the box, you see the monster Truck in red and black combination, locked to the cardboard with zip ties, (to avoid any movements during transportation).You also get to see the remote controller with steering wheel, while the charger is placed beneath the 3D cardboard in separate container. In-addition, I also received a EU adapter for the wall charger. All i needed was 3 AA batteries to power on the transmitter and get ready for the Drive! 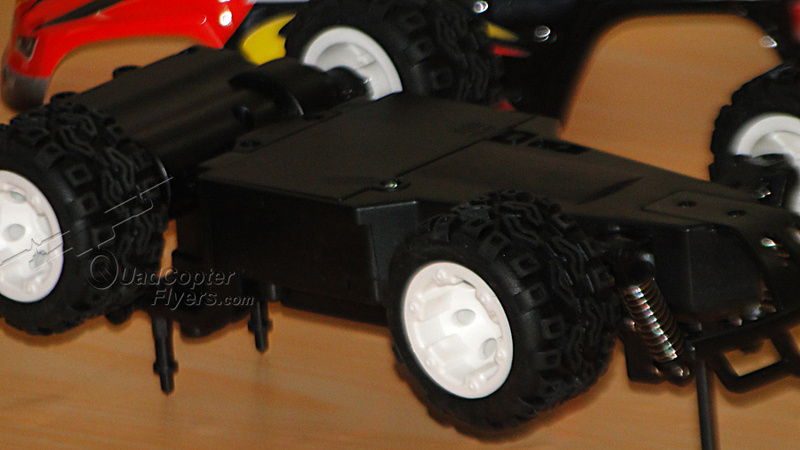 For less than $30, L343 is well built, the top is removable shell cover with some good vinyl design and the finish looks glossy. 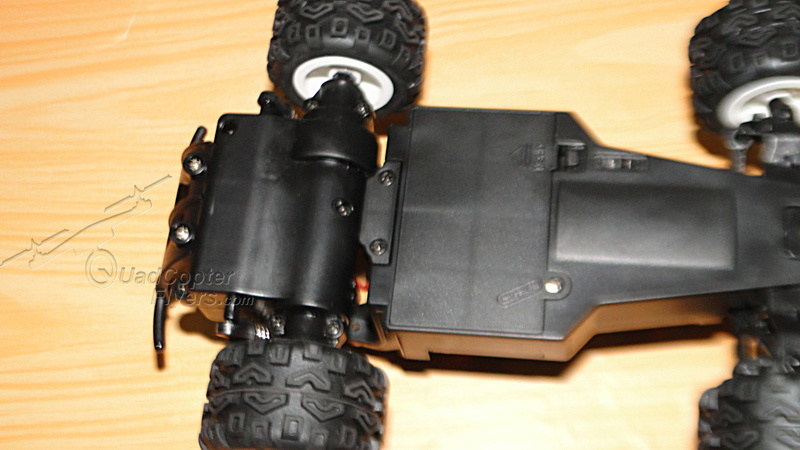 the bottom houses all the motors, escs, suspension and wheels, along with the battery compartment. 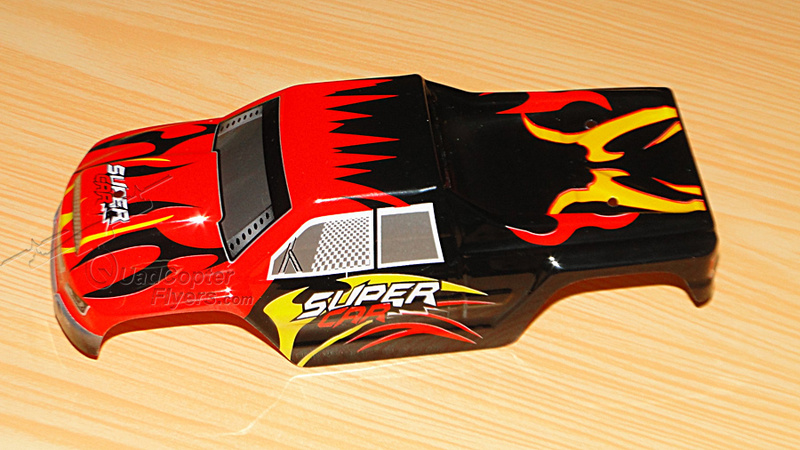 there is a good room for a bigger lipo's, if you would like to upgrade from the stock 6.4 volts 320 mah! 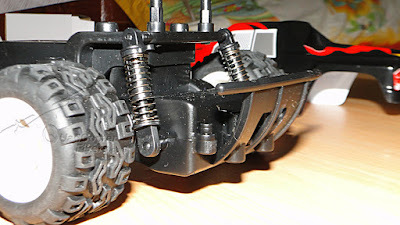 The big rubber wheels seems to be tough and durable, though i did not had a chance to drive it on mud and rock surfaces, the car seems to be doing good on drive roads and indoor floors. 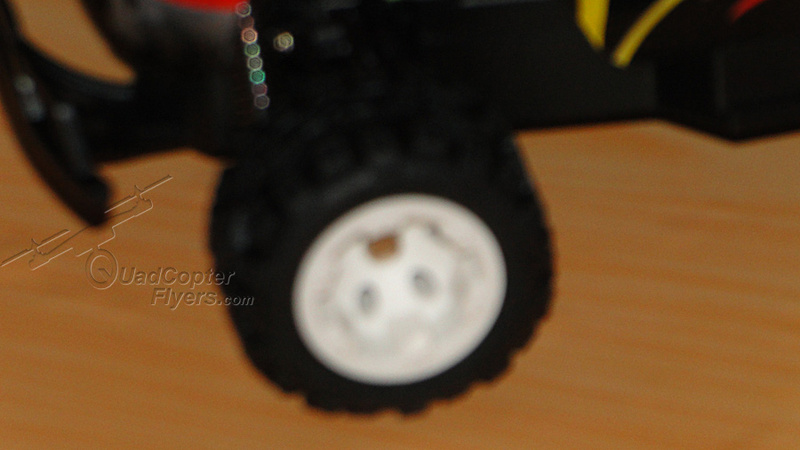 The remote is a reasonable standard of WLtoys with a jog wheel for steering and tigger for forward and backward movements. There is also a trim adjustment knob for any hard hits, which might make the car loose its wheel alignment. 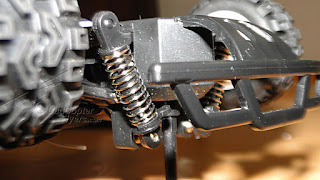 Trimming can be done with the adjustable dial knob to make sure your car goes in right direction.but for me this was not required out of the box, L343 drew well. 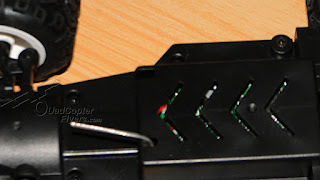 The battery compartment at the back houses the 6.4v 320mah lipo battery measuring 45*30*15 mm with JST connector. With the provisioned wall charger, the complete charge cycle took about an hour, while the run time was almost 18 plus minutes as advertised. Tip-the run time might go beyond 18 minutes, if you are not driving this car aggressively with some drifts. The only downside was to unscrew and screw the battery compartment to place the battery inside. 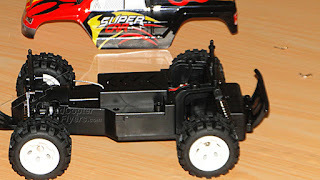 This is my 7th RC Car and in fact my first 1:24 scale, what i could only say is it drives amazingly well, though its 2 wheel drive, this drives perfectly well and with a good speed both indoors and outdoors. 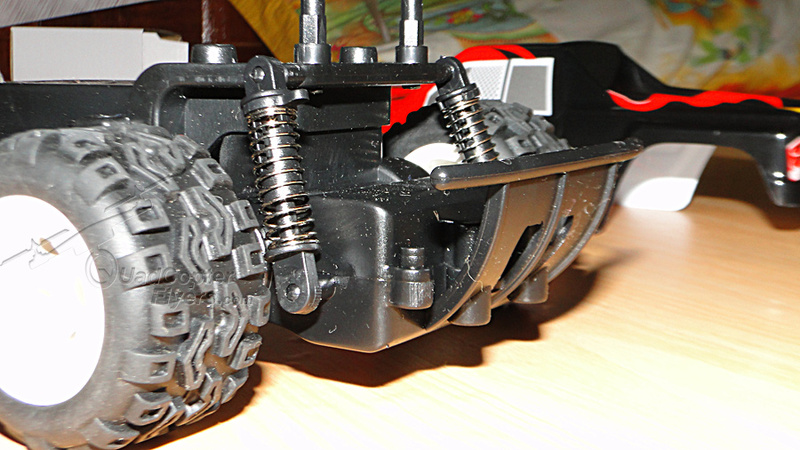 The big wheels are durable for all the drifts on hard surfaces. 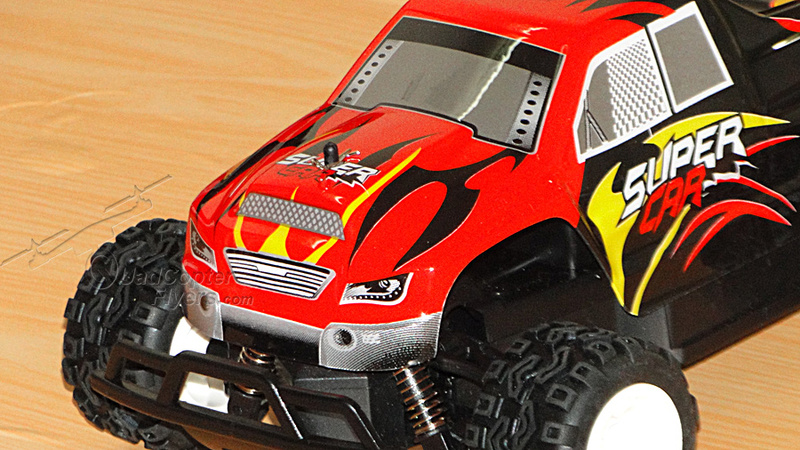 A kid of 4+ years will enjoy this toy in every aspect, its easy and fun to steer. it would have been more interesting, if it included the speed levels. 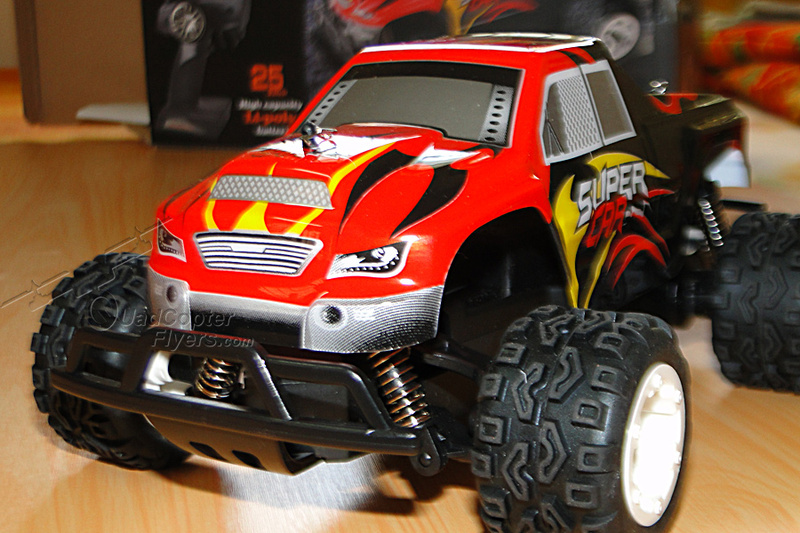 If you are Looking for a fun, easy and safe car for your little kids, undoubtedly Wltoys L343 1/24 2.4G High Speed 25km/h 2WD Radio Remote Control Monster Truck car will be a great option! 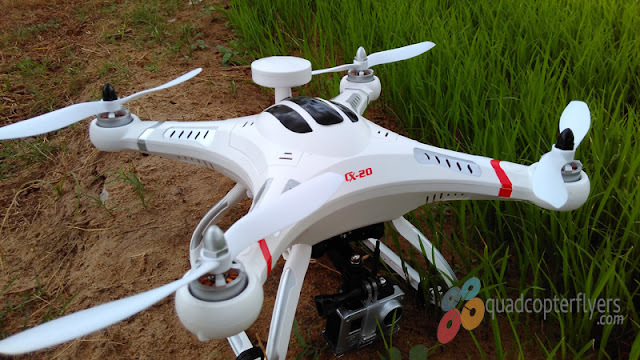 It has got good front wheel suspension with 2.4G radio control to enable actions like racing forward or backward, turning left or right . 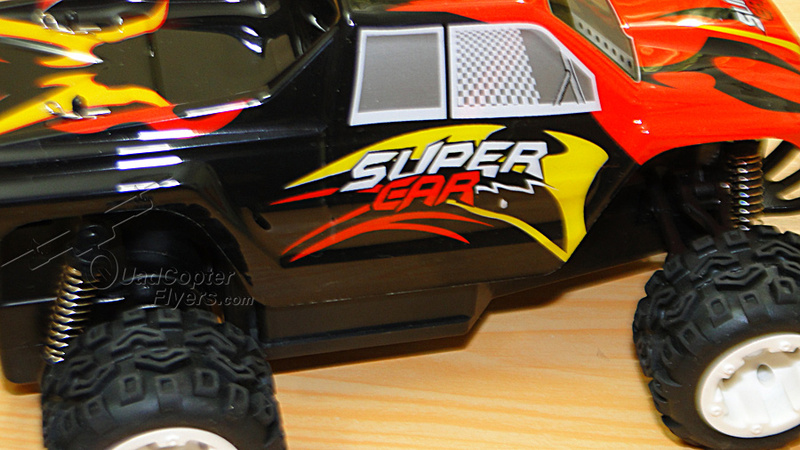 Durable off-road tires have high performance on a variety of surfaces. 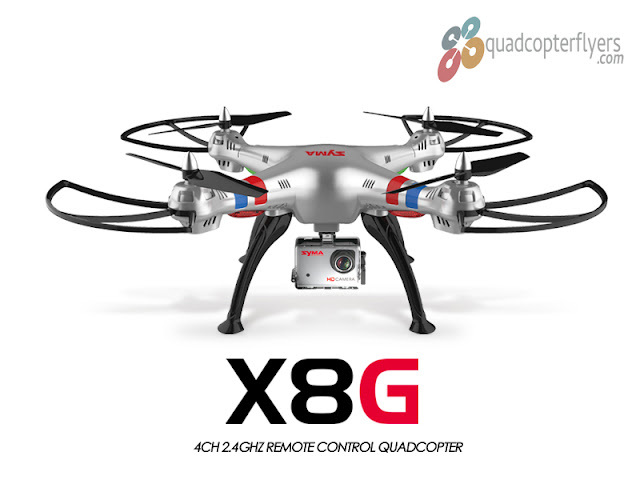 And it is built with 320mAh battery for up to 18 minutes of run time. Click and bring it home! It surely is worth buying! 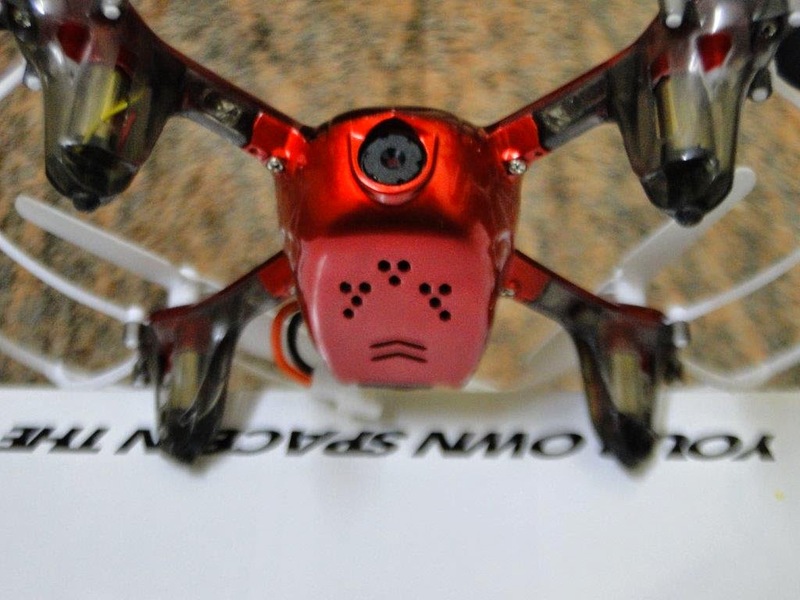 Stay tuned for the complete video and FPV Experience! 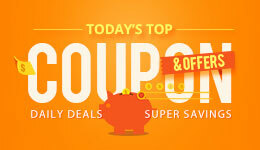 meanwhile rcmoment is running the special discount sale in view of Halloween, use the coupon RC3 to get more discount!